Sports are not just about winning or losing. There is more to sports then that. There are players who might not have collected loads of medals and trophies but they sure did win hearts of millions with their great sportsmanship. “End justifies the means “is one proverb which is against the spirit of all sports to its entirety. In the sporting world there have been people who added some very long inches to their stature just by showing simple gestures of sportsman spirit. Many of them embraced defeat while doing so but they didn’t let the lust for victory deter them from their principles. We will be having a look at 10 incidents when athletes and teams won the hearts of all and sundry with their sporty behavior. In cricket, when a batsman knows that he is out then morally it becomes binding on him to start walking towards the pavilion. There are very few players who would start walking even before the umpire has declared them out. There are even fewer who would decide to go out of the park once the umpire has declared them not out. Sachin Tendulkar is one player who created history by doing so. During an all-important World Cup Match between India and West Indies in 2011, umpire Steve Davis rejected West Indian Bowler Ravi Rampaul’s appeal against Sachin Tendulkar. Seconds later, to the shock of many, Sachin Tendulkar started walking off the field. He knew that he had edged the ball into the keeper’s hand. He could have stayed at the pitch and score valuable runs for his team had he not walked off but he decided against that and created an example, worth emulating, for all other cricketers. Ostensibly the best keeper of his era, Oliver Kahn was the captain of Runners Up German football team in FIFA World cup 2002. As if his athletic keeping wasn’t enough for him in making millions of fans, he made millions of additional fans by consoling his opponents after the victory of his team Bayern Munich in the final of Champion League 2001. While all his team mates were celebrating victory, Kahn went up to Valencia’s keeper and offered some consoling words. She might not be a professional athlete but she did raise the bar for excellence in sportsmanship even for professionals. In July 2012, Meghan Vogle was competing in Division III 3200 Meters finals in Columbus, Ohio and frankly she wasn’t having the best of her days as she was fairing at the end of the contingent of 15 runners. But then drama ensued. The runner right next to her started collapsing just few meters before the finish line. Vogle could have easily surpassed her to clinch the 14th position and avoid the embarrassment of getting last position but she had other plans. Vogle helped her competitor cross the finish line ahead of herself setting a prime example for all other athletes. 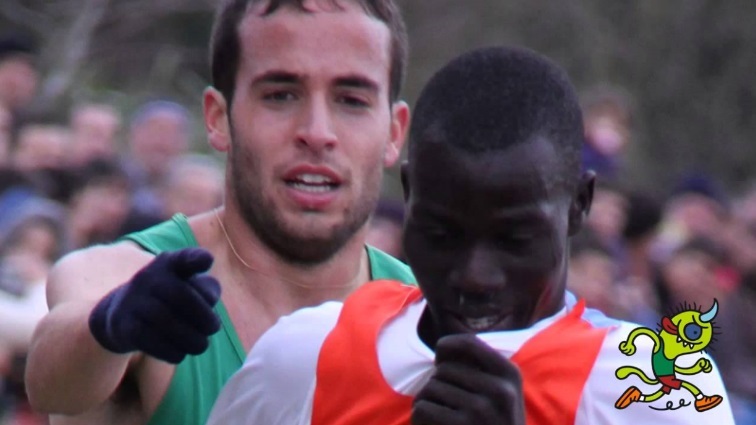 when the pack leader, Mutiah, started slowing down believing he had crossed the finish line. This is when Anaya came to his help and guided him to finish line. Later Anaya was lauded on social media but his coach wasn’t too crazy about his decision and was very critical of his actions. 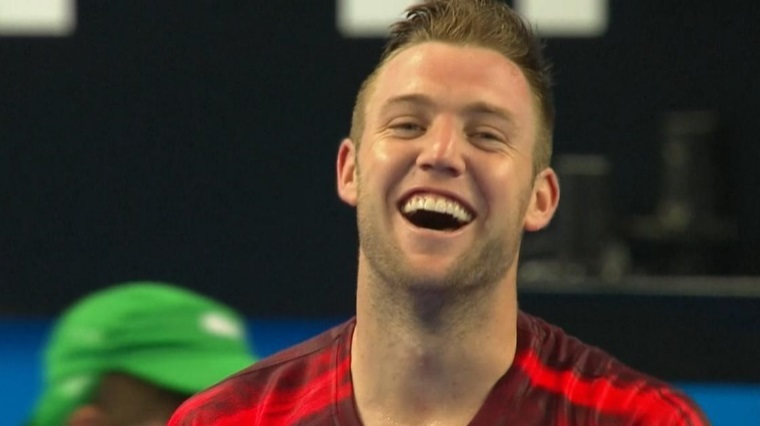 American tennis player, Jack Sock made ripples for demonstrating sportsman spirit in an overly strange way. Sock was playing against Australia’s Lleyton Hewitt in Hopman Cup at Perth Arena when this incident took place. 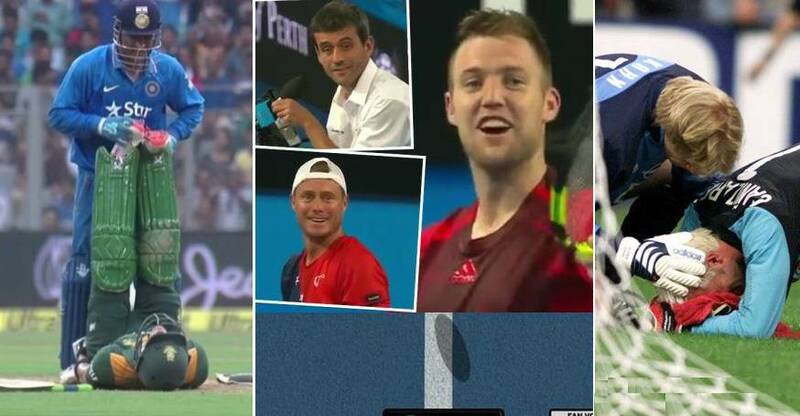 Umpire had declared Hewitt services as out of the court but Sock was quick to lend his advice to his opponent and encouraged him to challenge umpire’s decision since the ball had landed on the line. This took everyone including the umpire by surprise. Hewitt eventually challenged Umpire’s decision and won crucial points in the game which he ultimately went on to win. One of the biggest legends of cricket, Imran Khan, also manages to make some space for himself on this list. 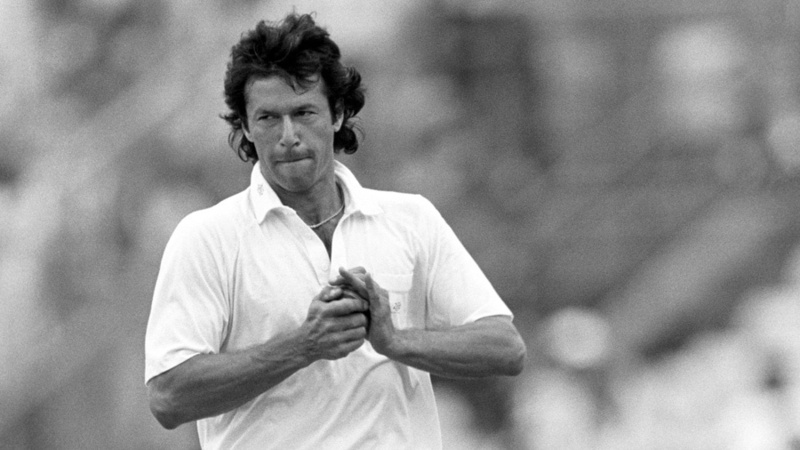 Imran was the captain of Pakistan when Indian cricket team visited Pakistan under the captaincy of Srikanth. At Lahore, Srikanth had to face a potent Pakistani attack which included the likes of Waqar Younis and Aaqib Javed. After a number of play and misses, Waqar finally had him trapped right in front of the wickets and umpire didn’t need any second invitation in declaring him out. But Srikanth visibly seemed appalled by the decision and exuded the feelings of being wronged. Imran Khan in what was an historic move quickly called Srikanth back and allowed him to bat again only to be dismissed by Waqar again on the very next delivery. 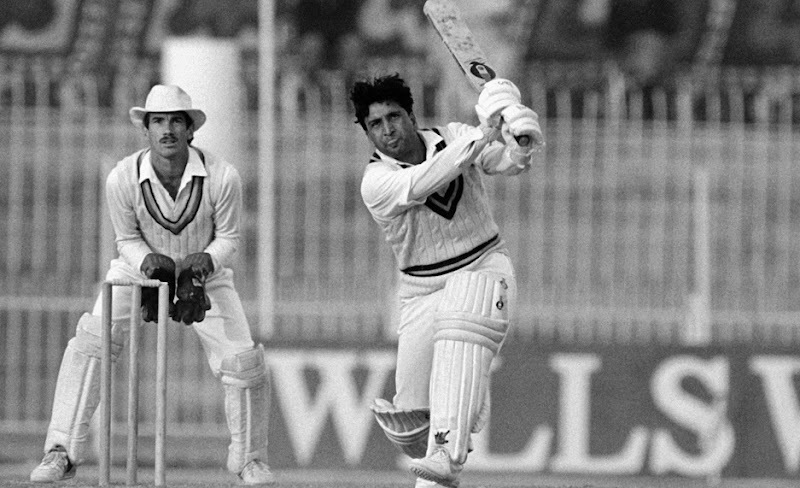 His rearing balls gave restless nights to a great many batsmen during the course of his career. But Walsh was a true sportsman right to the core. In a knock out game versus Pakistan, Walsh was charged with the responsibility of defending 13 runs in the last over with only one Pakistani wicket left. Qadir was found backing a bit too much and could easily have been run out by Walsh but Walsh decided against running him out and gave him gentle warning. Abdul Qadir smacked a six and a four to give Pakistan a crucial victory. Courtney Walsh’s sportsmanship costed West Indies a world cup but still he is being praised for his sportsman ship till this day. Kostov and Cupac were Croatian sailors competing in the Beijing Olympics 2008. 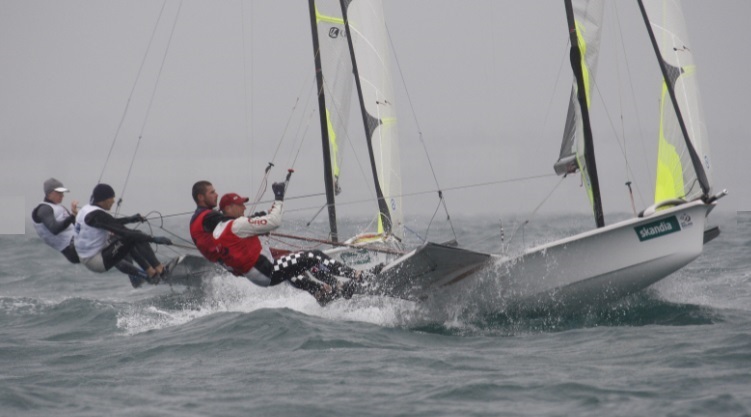 They finished 17th in the 49er Class but their role in the achievement of gold medal by Danish team can’t be understated. They were at the Olympic Village when they learnt that the mast of the Danish team had broken. Danish team was leading the points table heading into the final. It is at this moment that the two Croatians quickly prepared their ship and lent it to the Danish team which eventually clinched Gold. 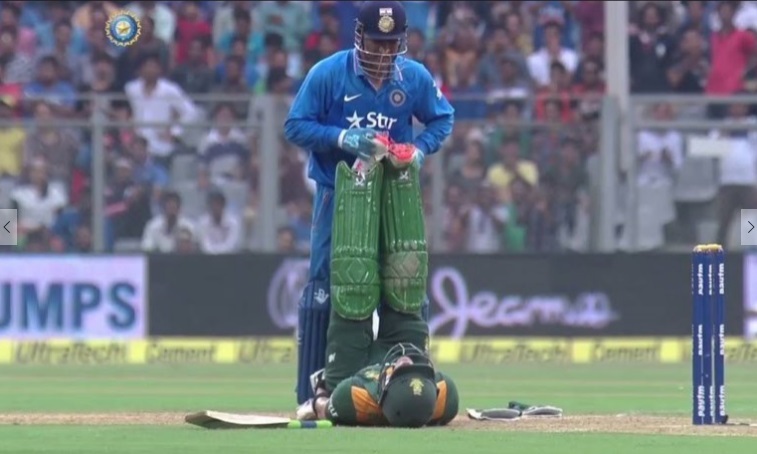 One of the most expensive Indian cricketer and captain of World Cup winning Indian cricket team got everyone singing his praise when he provided first aid to the South African batsman Faf Duplesis in a match. Duplesis was pulverizing Indian bowling scoring sixes and fours all around the park when he had a sever cramp in his legs. Dhoni was the first one to comfort Faf and started stretching his legs even before the physio arrived.